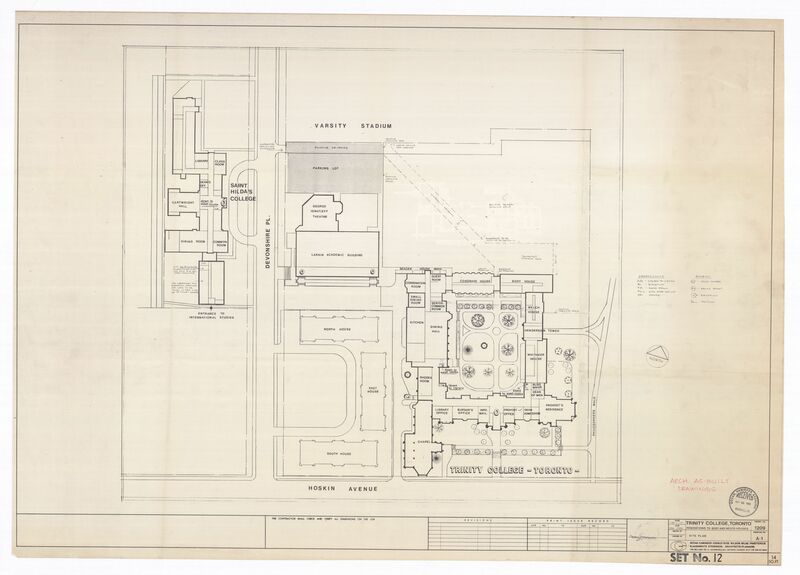 Plans, Renovations to Body and Welch Houses, Trinity College, Toronto / Govan Kaminker Keenleyside Wilson Milne Praetorius Slauenwhite Stevenson, Architects, Scarborough. - Project No. 1209. - scales as noted. - February 1986.